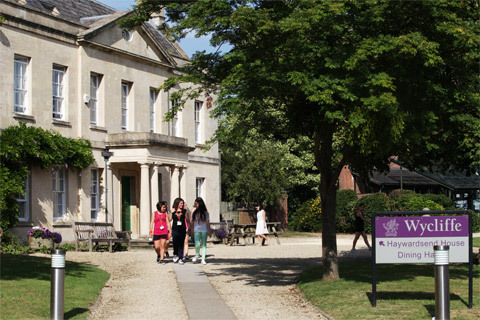 The College set in over 50 acres of grounds is ideally located for many of England's historic attractions including Stratford-upon-Avon, Bristol, Cardiff, Oxford and Bath. Wycliffe College, located in Gloucestershire in the small town of Stonehouse which has a busy high street with gift shops, restaurants and cafés, is an ideal location for our young learners. 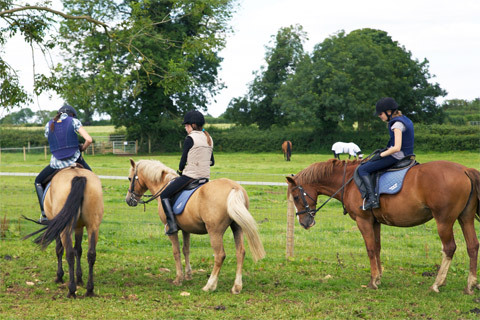 The green college campus is surrounded by the beautiful Cotswold Hills and countryside and enjoys all the benefits of space and the outdoor lifestyle. The school itself was founded in 1882 and has excellent facilities for learning and activities. 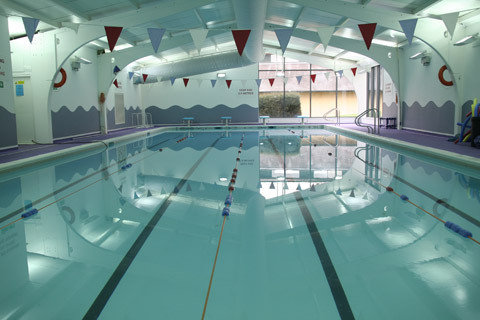 Many of the facilities are new and of a high standard including the new sports centre, astro-turf playing field and a good range of accommodation with some of the houses offering en-suite accommodation. 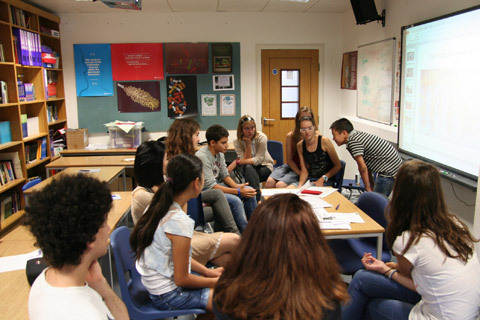 Wycliffe College is ideally suited for young learners and has great learning facilities - spacious classrooms fitted with interactive whiteboards and audio equipment, access to TV & DVD as well as an IT room with internet access (supervised by our staff). 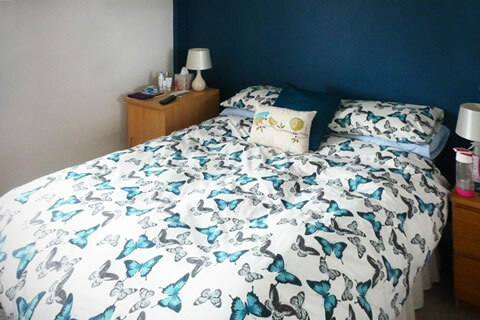 All houses are equipped with a common room with TV, DVD, sofas and a games room, providing a great atmosphere for students to relax, practise their English and get to know each other. 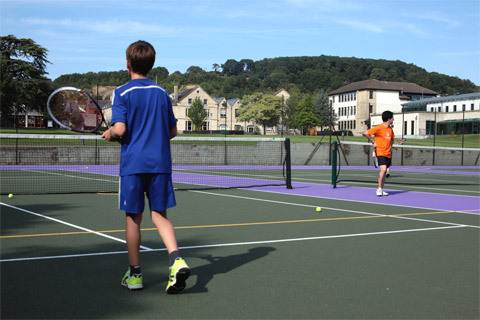 Wycliffe College has fantastic tennis facilities including numerous high quality tennis courts within the school campus. Our tennis option includes three afternoon sessions each week with students having structured tennis coaching by qualified Lawn Tennis Association (LTA) instructors. Wycliffe College is located in Stonehouse, a small town within easy reach of Stratford-upon-Avon, Bath, Cardiff, Bristol and Oxford. The train station is 5 minutes' walk from the College and provides convenient access to London Paddington.